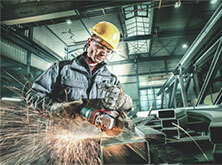 For all metal uses, particularly suited for processing stainless steels/Inox. 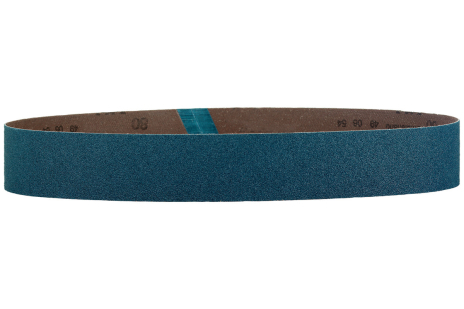 High performance sanding belt, dense with cotton base. 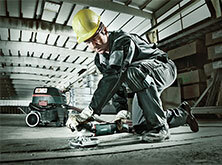 High material removal with good service life. Even grinding result.